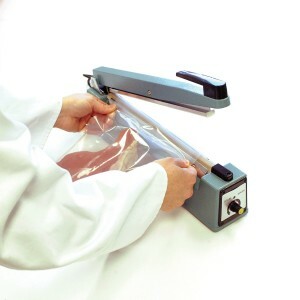 Our Impulse hand sealer with cutter comes with a replacement parts kit including two sealing elements and two Teflon® seal covers. Seal and trim tubing in one easy step. 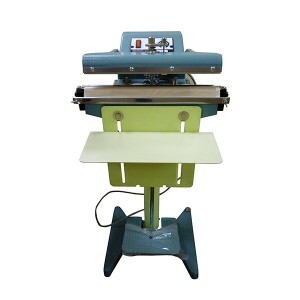 Features a 16-inch seal length and a 5mm wide seal.